You will remember that as part of Podcast Lounge I had organised a wool squishing session and Blacker Yarns provided me with the wonderful yarn to do this with. 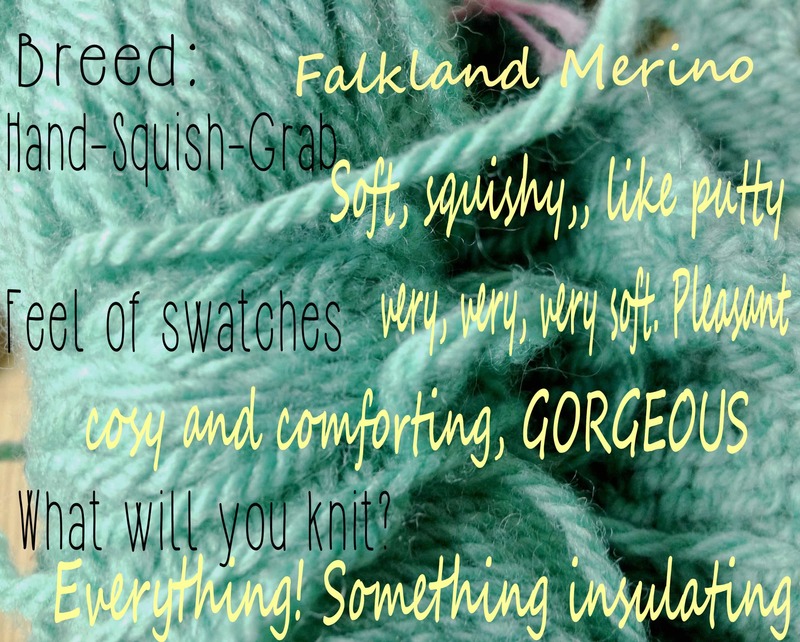 If you have ever wondered what you might get in one of Blacker Yarns Pot Luck specially priced packs, let me tell you, you get a lot of great British breed wool to explore. 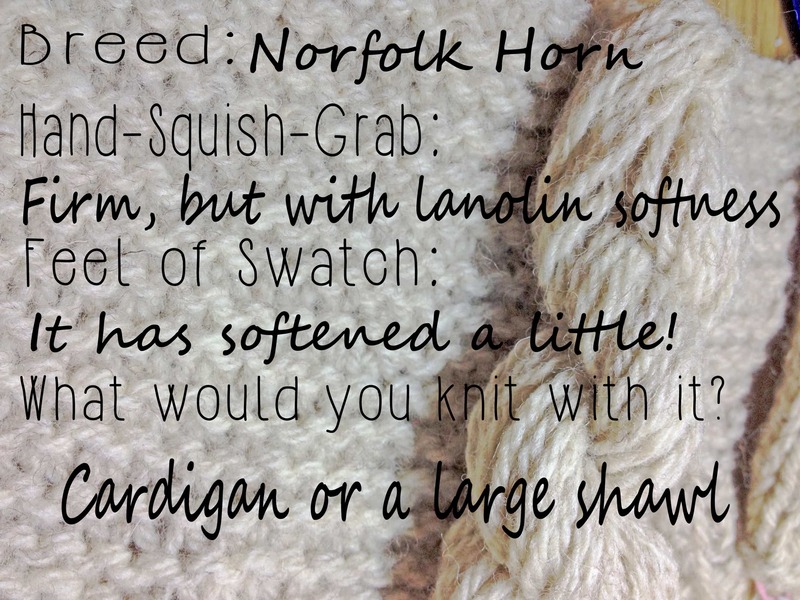 I think this would be an excellent choice for anyone looking to try different breeds – 600g of breed wool, to be precise. 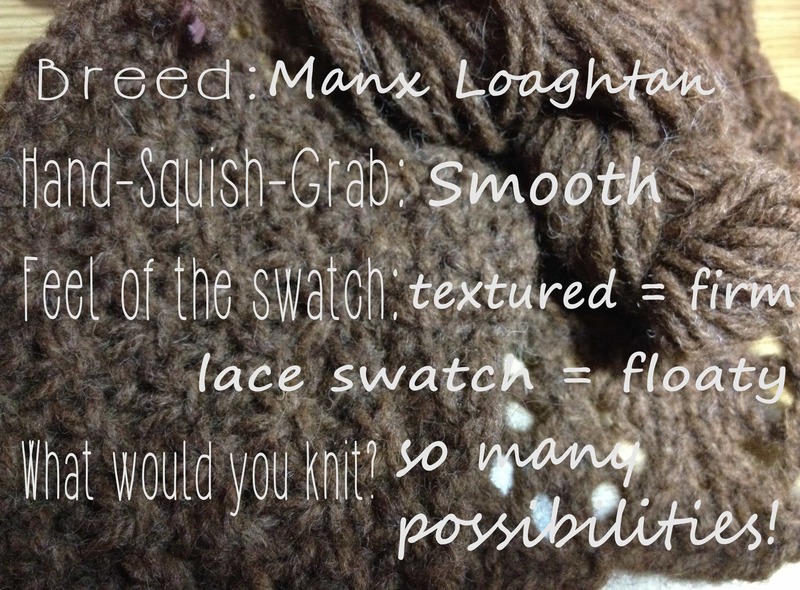 My main objective in doing these sessions wasn’t based on teaching about different breeds, rather to get people to start exploring the textures of different breed yarns. 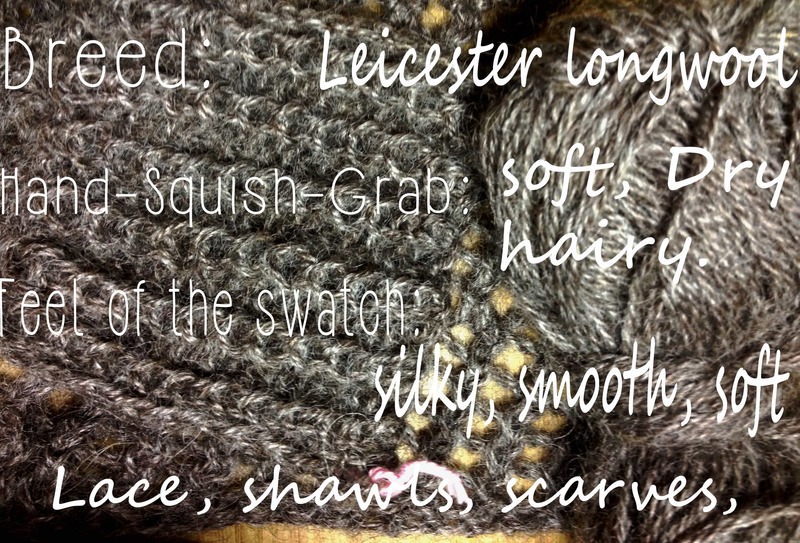 There can be over-riding ideas that wool is largely itchy or rough. 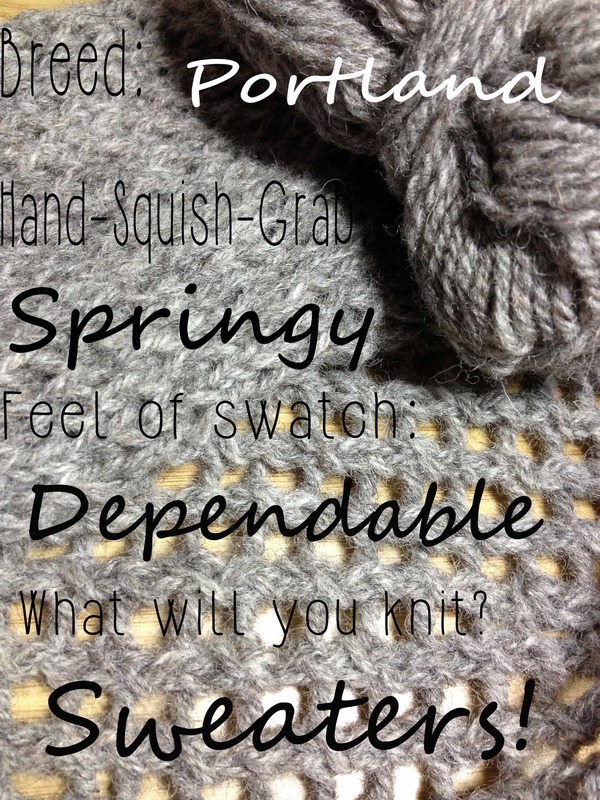 I really fell in love with the idea of just getting people to explore the different handles of the yarn – in the ball, in a knitted swatch and in a washed and blocked swatch – and think about about the texture in a positive way; think about what the yarn would be most suited to and create some tasting notes on those yarns. Who isn’t guilty of squishing a ball of yarn, feeling a little crisp handle or something less than buttery soft and thought “nah!”. 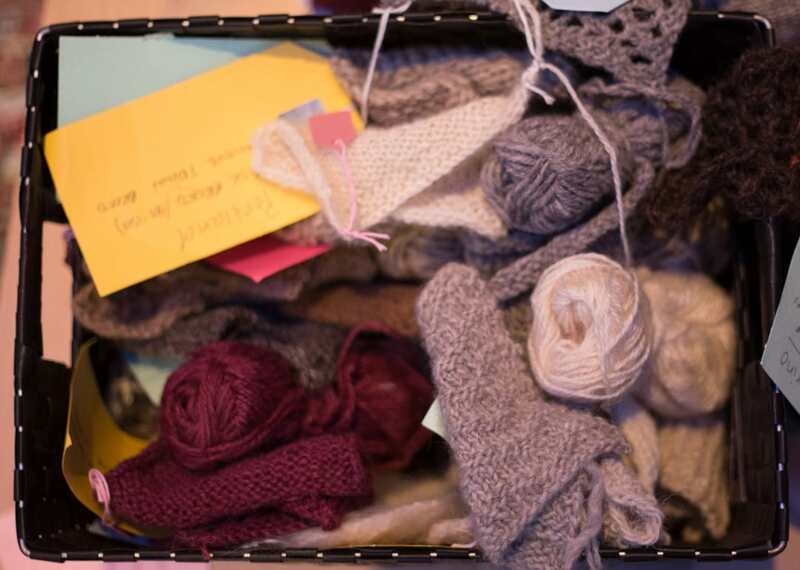 In that kind of setting we rarely think what that little ball of yarn can achieve – what it will look like knitted, how it will feel when washed, how it might drape, what it will wear like…. …I wanted to take that initial hand-squish-grab and explore a little more. 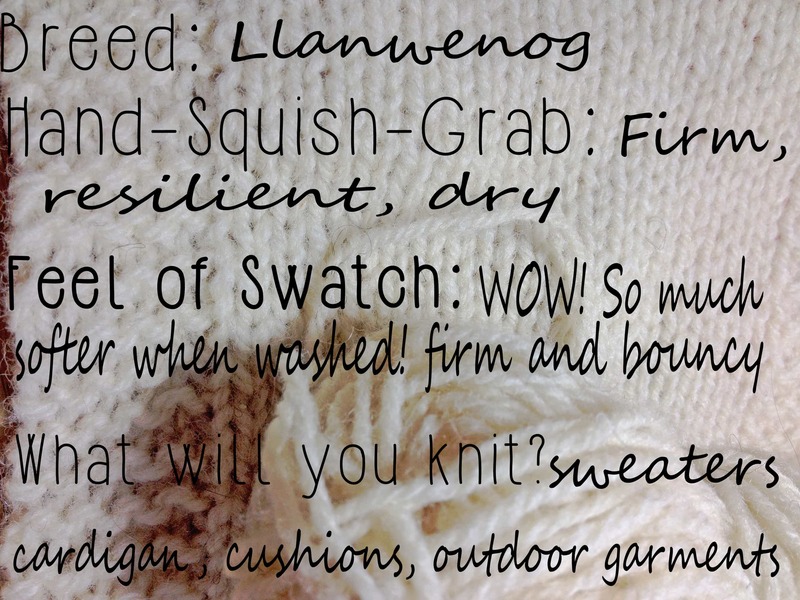 We had a lot of fun with this at Edinburgh Yarn Festival. 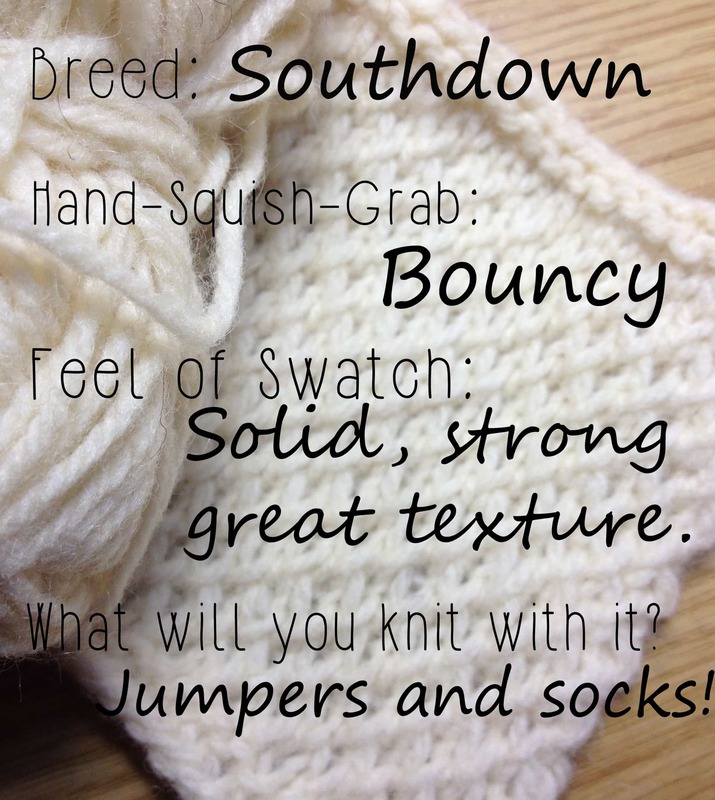 I passed around baskets of yarn swatches and asked people to start squishing. 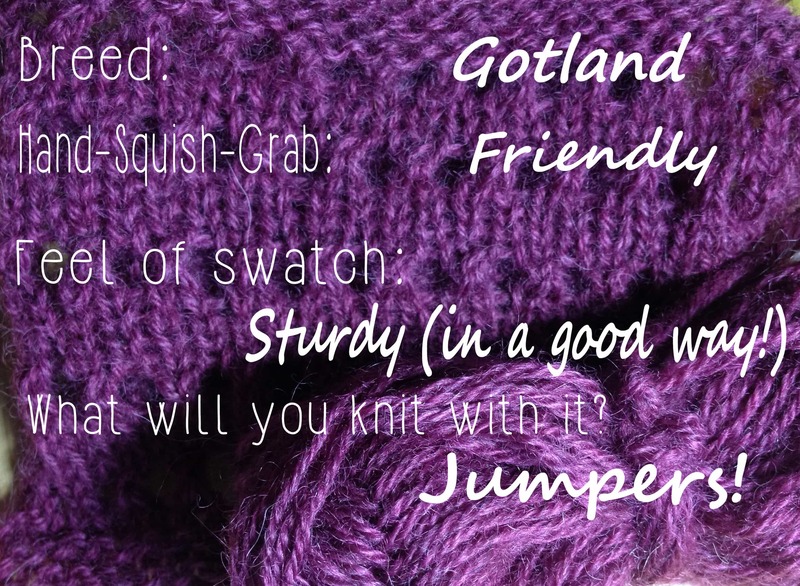 The conversations around the lounge were fantastic; some knitters were discovering certain breed yarns for the first time and others realised that yarn they had perhaps steered clear of before – perhaps due to the grab being a different feel from the washed and blocked knitted item – was something they would consider knitting. Not even a word remotely like scratchy or itchy – achievement unlocked! 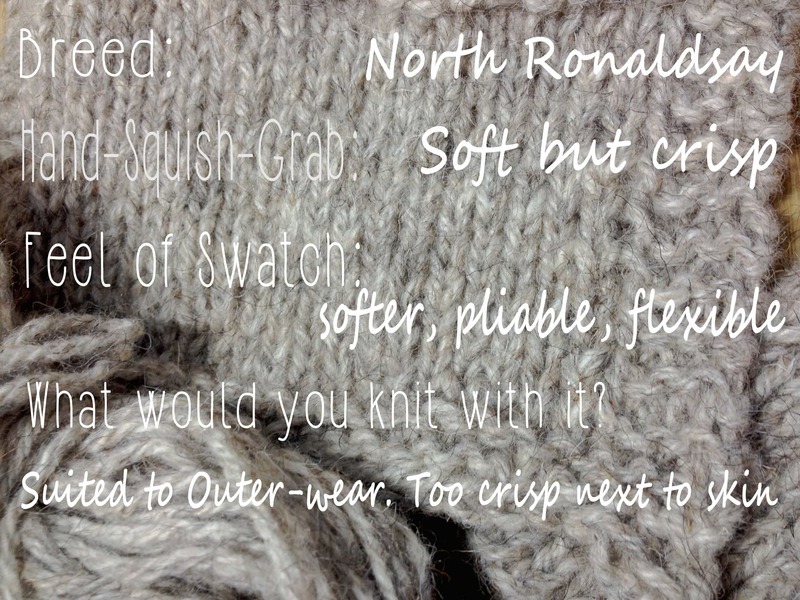 This exploration of texture, of squishy yarn balls and of knitted swatches was a lot of fun and so many people have given me feedback since on how their eyes were opened. I definitely plan to do more of this and let the exploration of textures continue! Thanks so much to Blacker Yarns for supplying the yarn. 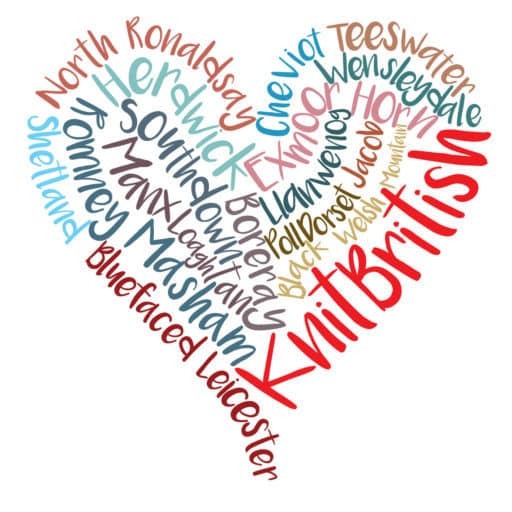 Don’t forget you can still use the checkout code KNITBRITISH2015 at their checkout for 15% off your order. 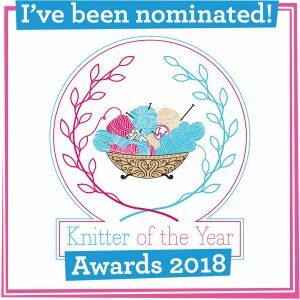 I heartily recommend their 4ply and DK potluck packs, which are currently £35, (these are not reduced further by the KB discount, as the price is already so low). You will see from my photograph that there are natural colours as well as dyed yarns, and more than enough to blend into larger projects, or make several smaller ones. 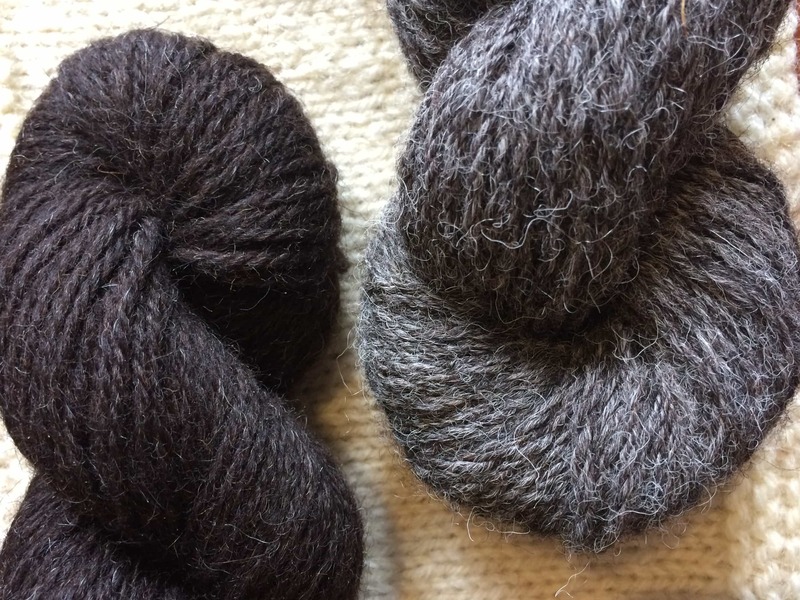 Today is also the launch date of Blacker’s summer Lyonesse wool, which you will have heard me discuss recently on the podcast, so if you needed further enabling you could check out this creamy, glossy, summery yarn with your discount! I will leave you with some of those tasting notes and those wonderful key words and phrases. Thanks to all my squishers for your awesome enthusiasm. What a great idea. 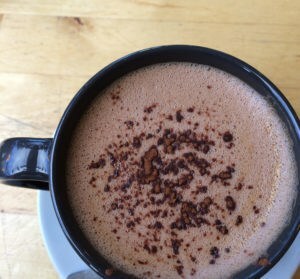 Texture is so important!